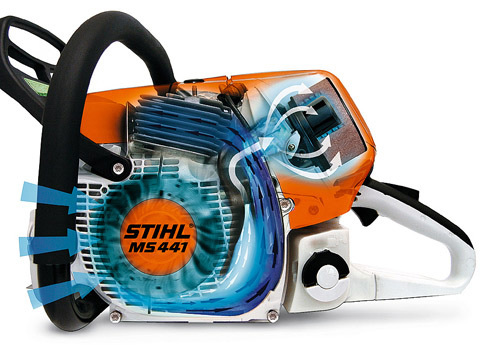 The MS 251 C-BE is the successor to the popular MS 250 C-BE chain saw. 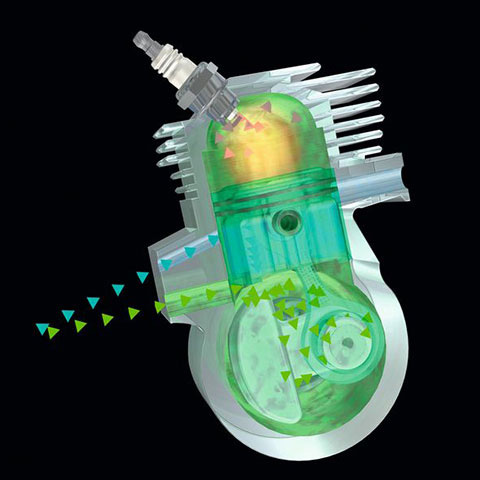 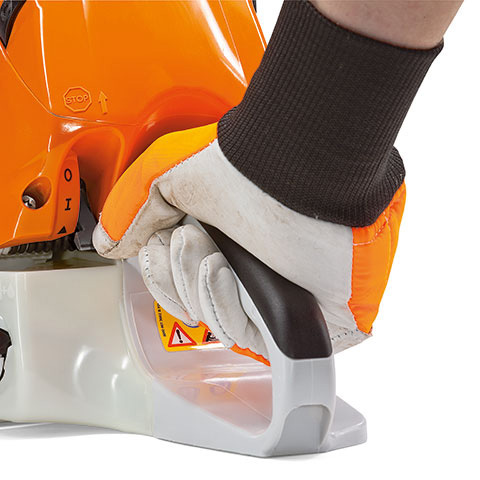 This mid-sized unit will deliver great power to get through those bigger cutting jobs, powered by a low emission and fuel-efficient stratified scavenging engine. 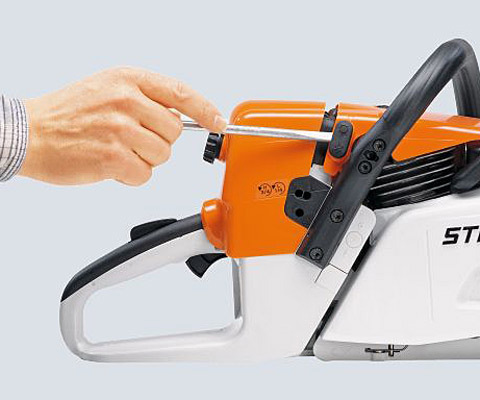 It comes equipped with the STIHL Easy2Start™ system that will help you start your saw effortlessly, plus a quick chain adjuster for tool-free chain adjusting. 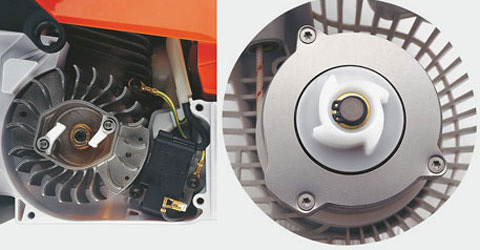 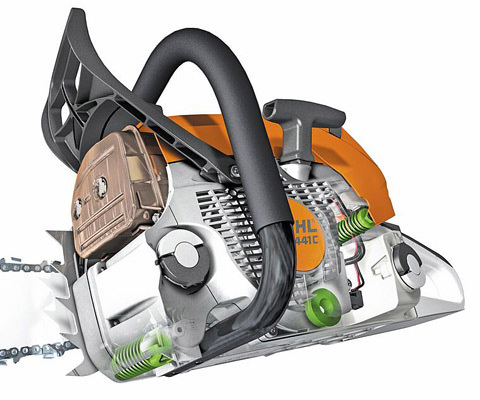 Features the STIHL Quickstop® inertia chain brake, Master Control Lever™, anti-vibration system, carburetor preheat shutter for summer/winter operation, toolless fuel and oil caps with retainers, and a high power-to-weight ratio, making this unit a great chain saw for home or small property owners. 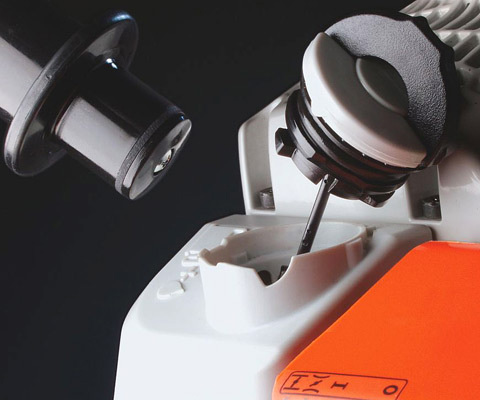 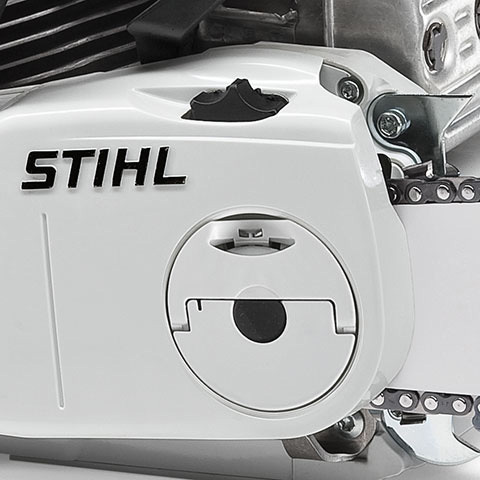 Part of STIHL’s new generation of fuel-efficient, environmentally friendly chain saws.